This month's staff favorites takes us from the American heartland to the jungles of India, from fantasy worlds to all too real ones. Look for our staff picks here every month, and if you need a suggestion beyond these titles, check out our Recommendations page for book lists, personalized reading lists, on order titles, and more! 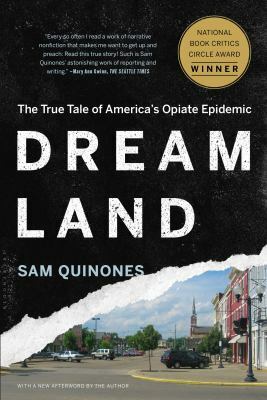 Quinones does a great job with reporting and documenting the current socio-political climate involving the opioid crisis in America. He weaves together several narratives from the pharmaceutical companies, the physicians, and the drug cartels to the person that has become addicted. This thoughtful graphic novel had me laughing out loud. 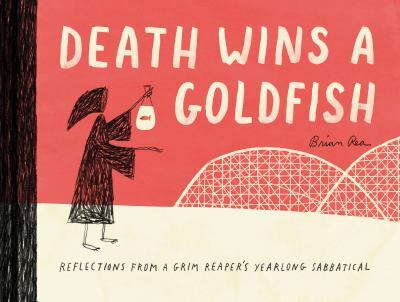 With simple, smart drawings and few words, Death embarks on living life with mixed results. 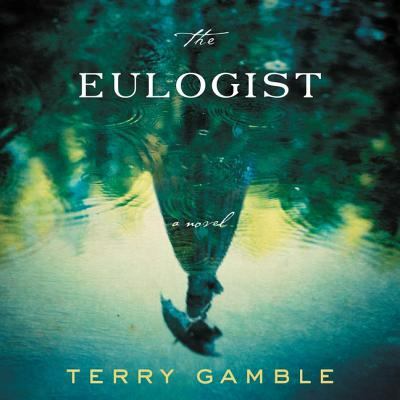 This is an exquisitely crafted novel, set in Ohio and Kentucky in the decades leading to the Civil War. Following the Givens family from Ireland to Cincinnati, this is a quiet and moving story, illuminating the immigrant experience, the injustice of slavery, and the debts human beings owe to one another. Cassandra Campbell’s narration completely elevates this title in audio format. 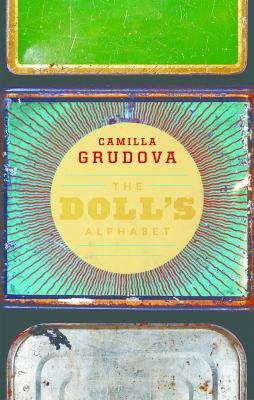 For fans of Paulette Jiles’ News of the World or Tracy Chevalier’s At the Edge of the Orchard. These stories take place in a world like that of the film Delicatessen, a sepia-toned grotesquerie in which you cannot tell if this is a dystopian future or an reimagined past. This world is full of chemical factories, tinned meat, costume shops, and peculiar characters in desolate, odd situations, all conveyed in an acerbic tone critiquing gender roles. The first story is about women becoming sewing machines, the last is about a half-man, half-spider falling in love, and everything in between is equally bizarre and compelling. Imagine being afraid to go outside because the tiger that killed and ate your family could now get you. This is what people in Nepal and India faced in the early 1900s. 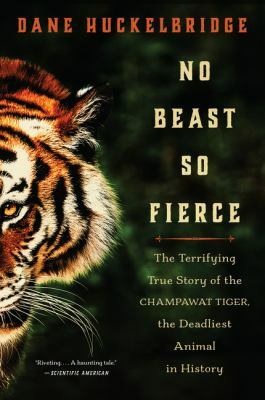 The Champwat tiger reportedly killed and ate 476 people in a nearly decades long spree. Injured by a poacher, the tiger saw people as meals after that. This is the story of that tiger, and of tigers in general, and Jim Crobett, who finally killed the tiger. 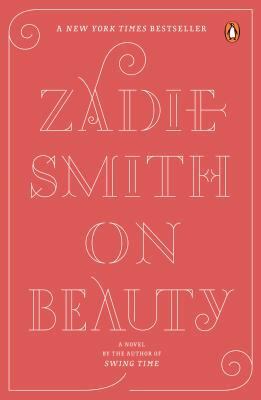 I’ve recently read some poetry collections that use a lot of abstract imagery just out of reach for my rusty English Major brain. 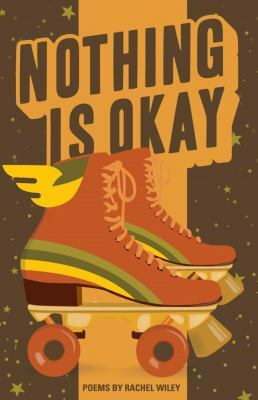 Rachel Wiley’s refreshing collection Nothing is Okay put poetry back within my intellectual grasp. Wiley talks about issues that resonate with me: struggling with body acceptance, trying to sort your identity, wading into the murky and often disgusting waters of online dating. One of the blurbs on the back of this book says that reading Wiley’s poems makes you know yourself better and I have to agree. I loved this urban fantasy novella about traveling crust punk Danielle Cain as she investigates the reasons behind her best friend’s sudden suicide. 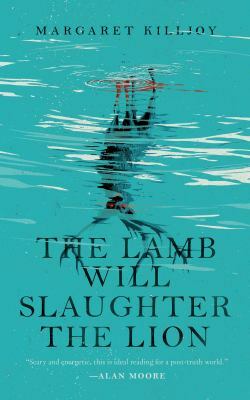 Clay had last lived in Freedom, Iowa an anarchist squatter town, and when Dani arrives she sees immediately that there is more than meets the eye at work here and the reasons behind Clay’s suicide might be more sinister than she imagined. If you enjoy this one, check out the sequel, The Barrow Will Send What it May. This tour de force is about an interracial family living in the university town of Wellington, Massachusetts, whose misadventures in the culture wars-on both sides of the Atlantic-serve to skewer everything from family life to political correctness to the combustive collision between the personal and the political. This gorgeous graphic novel reads like a mash-up of Leave It To Beaver and Reservoir Dogs. 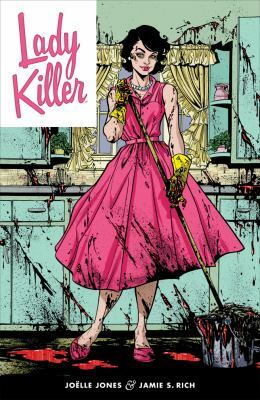 Volume One introduces the reader to 1960s housewife Josie Schueller - perfect wife, mother, and contract killer. For years, Josie has maintained a balance between her family and her work (which usually revolves around brutally stabbing people to death). But her employers are concerned that a husband and kids are dulling Josie’s edge - can she keep her family safe without giving up her secret life? 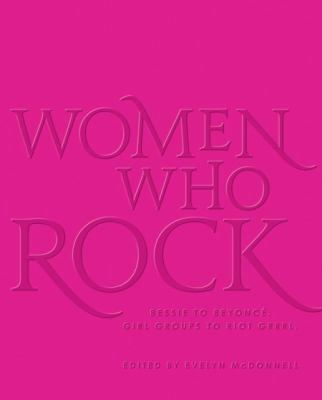 This collection spotlights innovators in the evolution of pop music, women who broke artistic boundaries, boldly defined themselves, shared strong messages—but didn't always receive the recognition of their male counterparts. Beautiful full-color illustrations, rendered by several talented artists, capture the essence of each woman. An important read for anyone studying the performing arts, culture, and feminism. If you're interested in the macabre and are also a history buff, try this grim, yet witty, book. 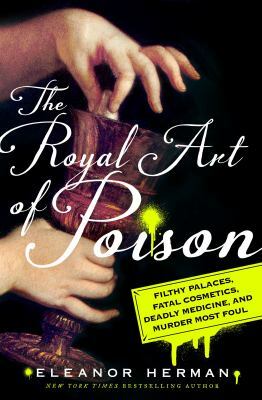 Herman, who has also been featured on The History Channel, combines her own research from the royal archives and present-day forensics to detail how royals--terrified of being poisoned by their enemies--often unknowingly poisoned themselves with their makeup, their soap, and even the medicines prescribed to cure them.